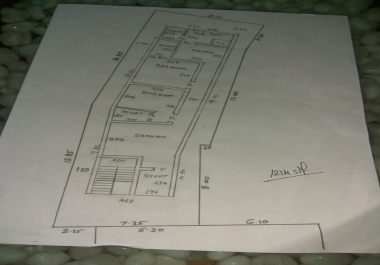 We are looking to build a small apartment. Attached is a plan. I am hoping that someone can take a look and provide a couple of different layout options and then make a 3D rendering of the selected layout.